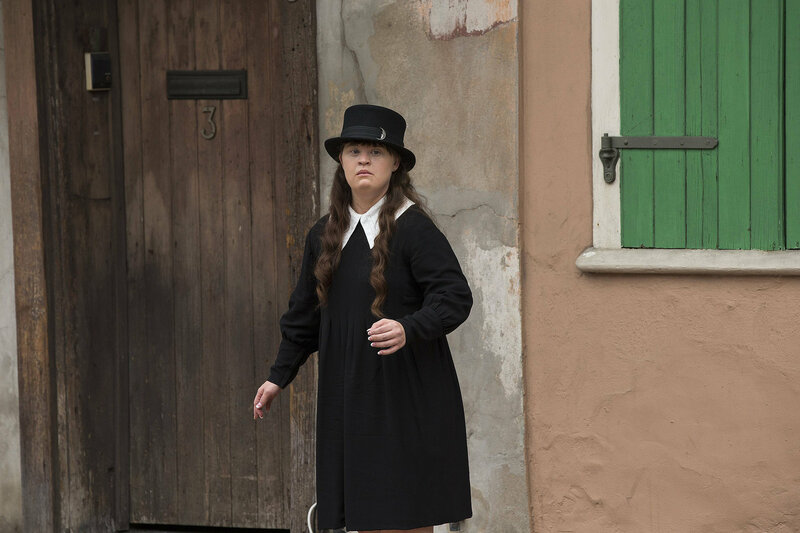 This entry was posted in Witches and tagged American Horror Story, Coven, Delphine LaLaurie, Film, Films, Horror, Jessica Lange, Marie Laveau, New Orleans, Television, Voodoo, Women in Horror Month. 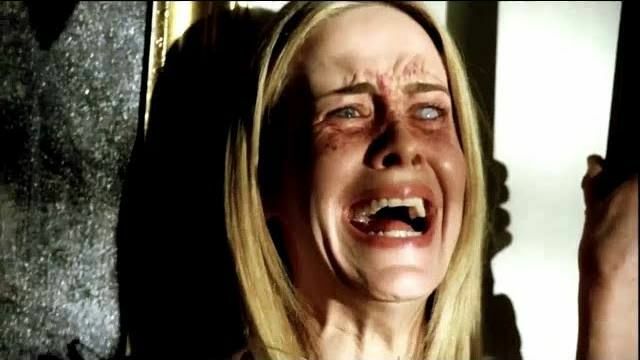 ← February: Women in Horror Month! A very fascinating group of ladies! They really are entertaining and frightening! I watched this series and there are still scenes I can’t forget! It was a powerhouse of female performances. 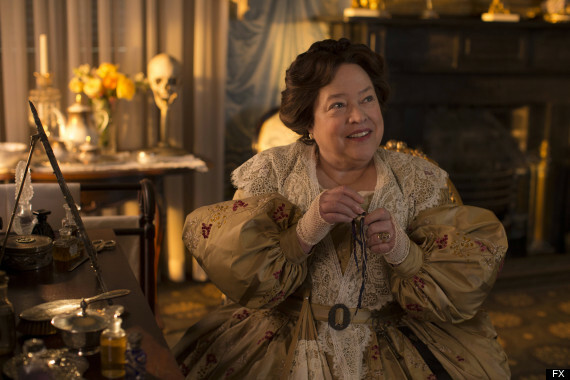 The real story behind Delphine LaLaurie is truly chilling. 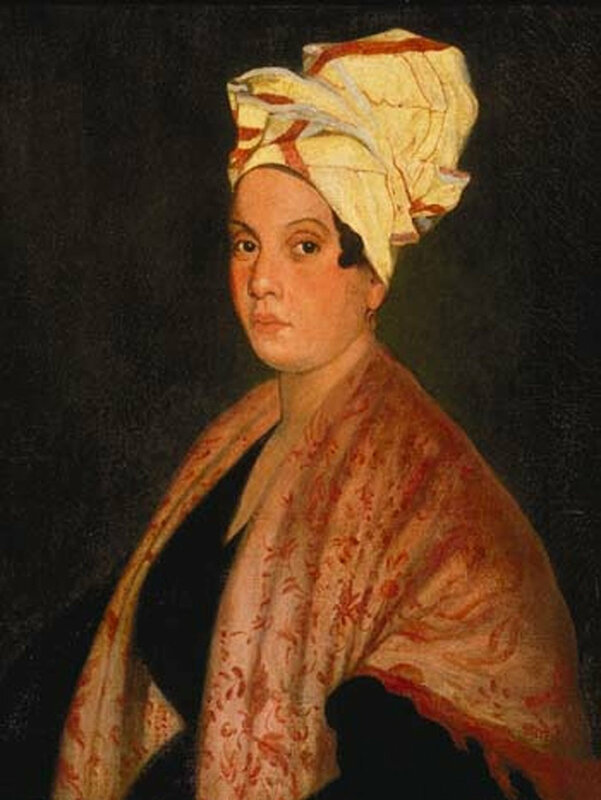 Yes — I had heard the story of Madame LaLaurie and seen the house when I was in New Orleans — but I think many people have never heard of her. 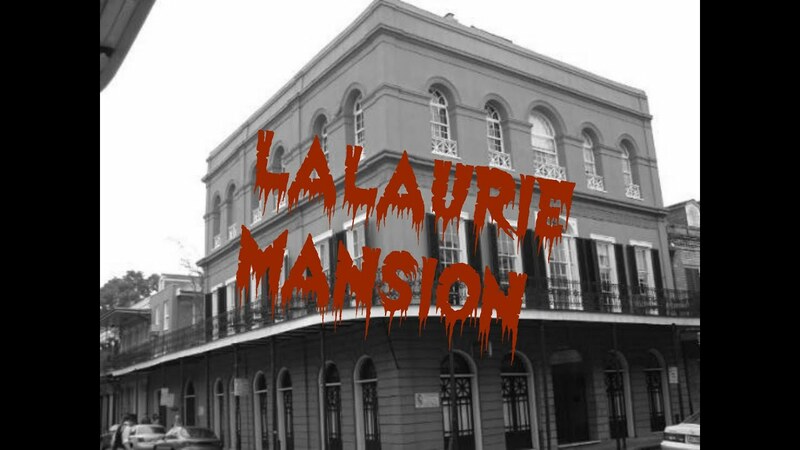 Some people think she haunts the mansion, even though she died in Paris. 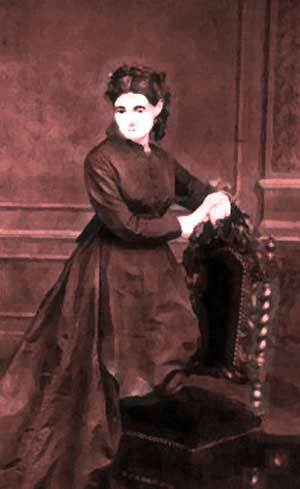 A really psychopathic woman, haha! 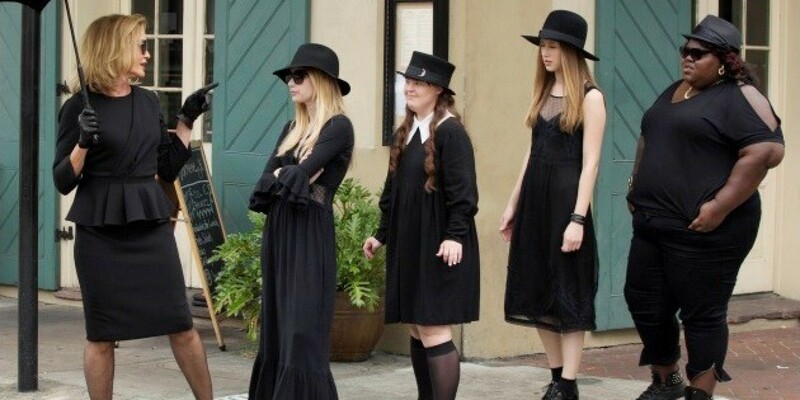 I loved the whole season of Coven! Stevie was great in that show! I have always liked her. It really was a season to showcase talented women!